When Knoxvillian James McMillan planted dozens of red cedar trees along both sides of his 600-acre farm in 1844, he never envisioned that they would survive to become a living legacy of the area. Only about ten of the cedars remain today, but they form a streetscape for the road named after McMillan’s efforts, Cedar Lane. 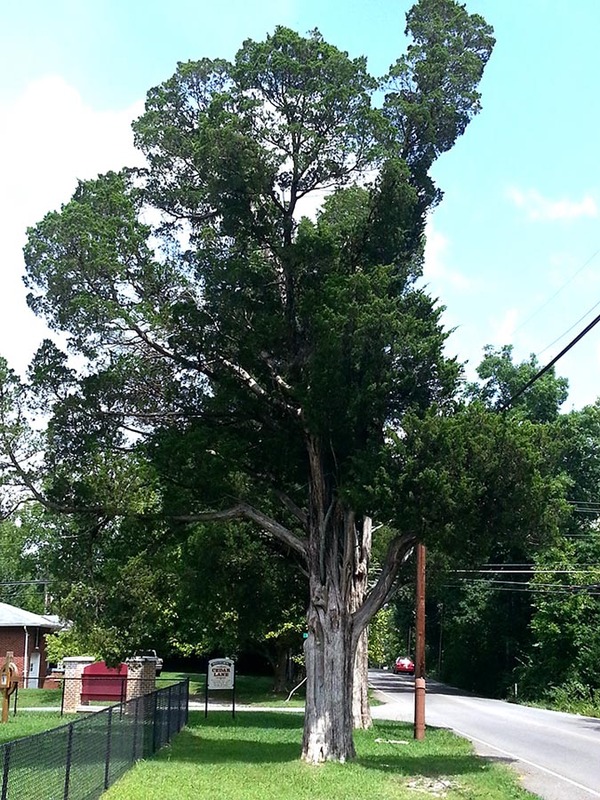 Well-known by most Fountain City residents, these 150-year-old cedars were honored in the 1994 Knoxville Dogwood Arts Festival as the finest example of old cedar trees in Knox County. The largest cedars of the group line Cedar Lane in front of Saint Joseph’s School.